WE RESEARCH DATA, COMPILE REPORTS AND FIND THE FACTS FOR YOU! Are You Looking For Statistical Security Data? Need To Create A Security Presentation or Report? Do You Need Information About The Security Industry? 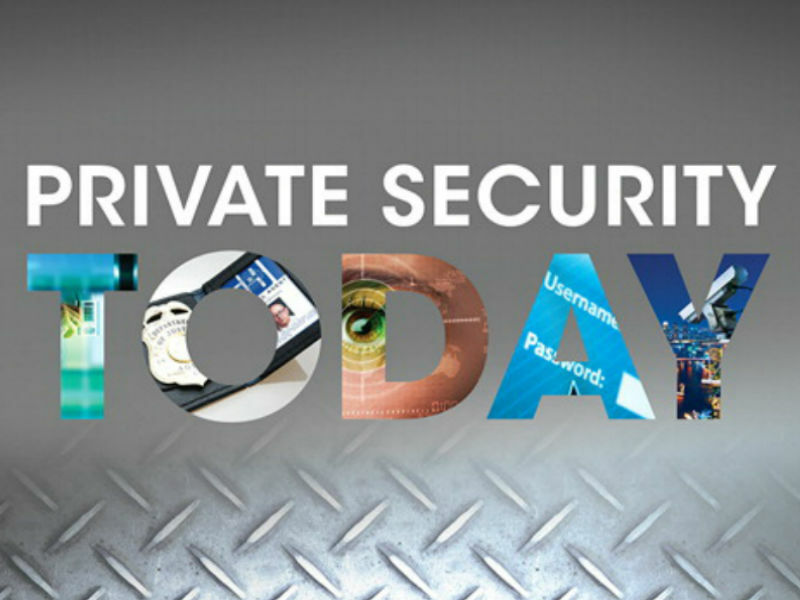 Private Officer International has been collecting security-law enforcement data for more than thirty years and has built one of the most accurate detailed databases relating to the security industry in the world! We can also provide your company with research services specially designed for your needs.